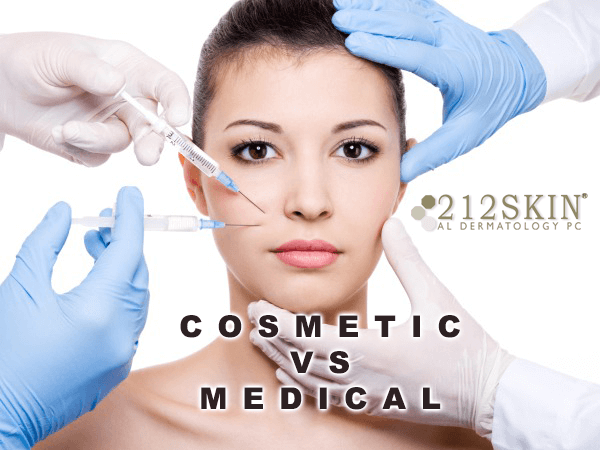 Medical Dermatology VS Cosmetic Dermatology. What’s the Difference? 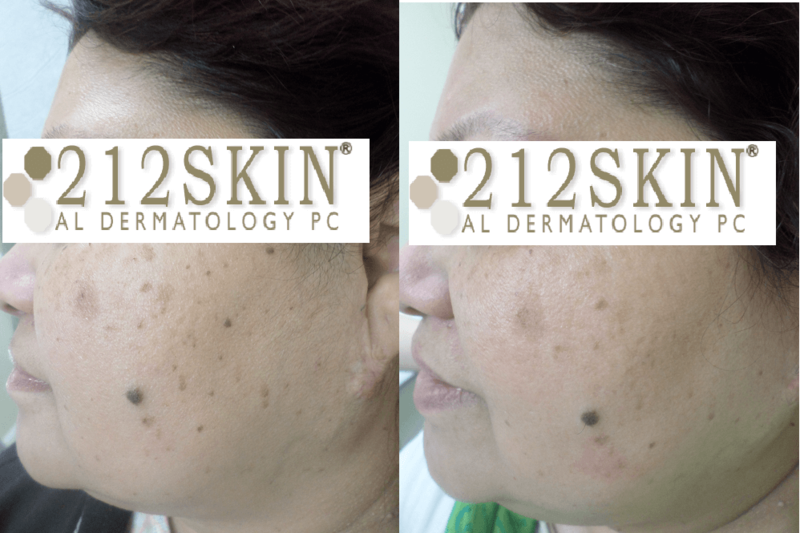 For more information, contact 212SKIN.COM / AL Dermatology PC today to schedule an appointment. 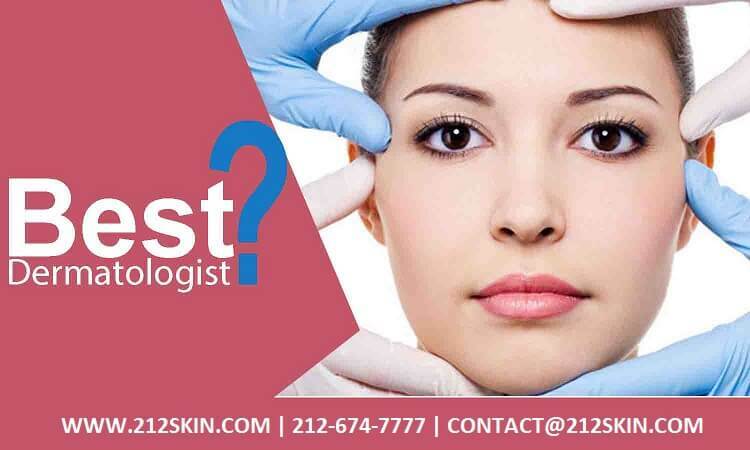 How Do I Find the Best Dermatologist in New York City? To begin with, look for credentials of the dermatologist. After all, report card does matter a lot. Any doctor or healthcare professional having medical degree can provide dermatology treatment, however it is certified physicians who give additional years to study dermatology and gain specialization in it. Choose the dermatologist certified American Board of Dermatology. Also you can look for credential by simply browsing through the website of the dermatologist. If you feel that dermatologist pitches for sale then look for some other doctor. It is a doctor’s clinic, not a shop. 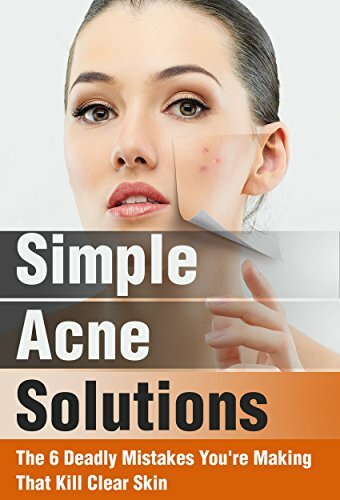 Make sure that selected dermatologist or staff members do not push you to buy products, remedies and treatments which are not related to your treatment. A dermatologist clinic full of mini tubes of several products signifies that the doctor wants patients to get the best treatment for a skin problem. It also indicates that the dermatologist is conscious of budget and prescribed medicines. If chosen dermatologist allows you to try a product before buying it then it is just a great sign. Instead of being shy, ask for samples as many times even doctors have to trash them up. 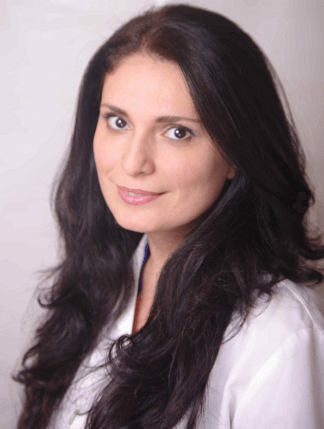 So, if you are looking for top dermatologist in New York City then follow above slated three steps.